I don't buy shrimp very often, but was walking thru Trader Joe's and saw shrimp, so thought I'd get some! So I went searching for something yummy to make with it. Well, you can't go wrong with Mexican!! 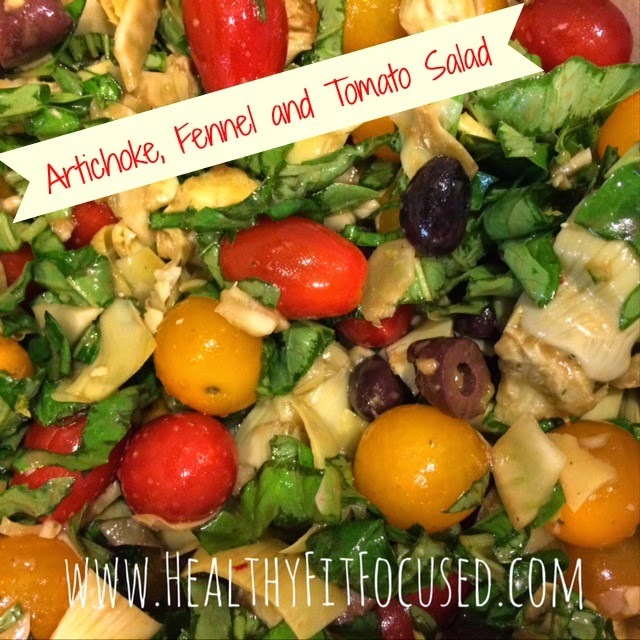 It's a super easy meal and can be thrown together in a flash! Then you can add toppings to go with it! Greek Yogurt (instead of sour cream), black beans, avocado, tomato, lettuce, salsa, brown rice, steamed corn, cheese for the kids! Place oil in a pan and heat on medium. In a small bowl combine the shrimp, lime, sea salt and stir. Then place in a pan and cook for 4 minutes or until done. Remove shrimp from pan and add in the onion and peppers and brown. 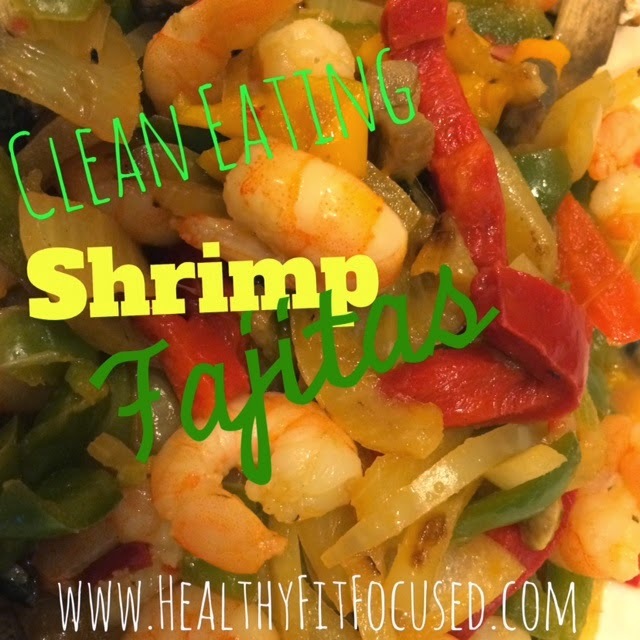 Stir in shrimp and toss to combine then croon into whole grain tortillas. 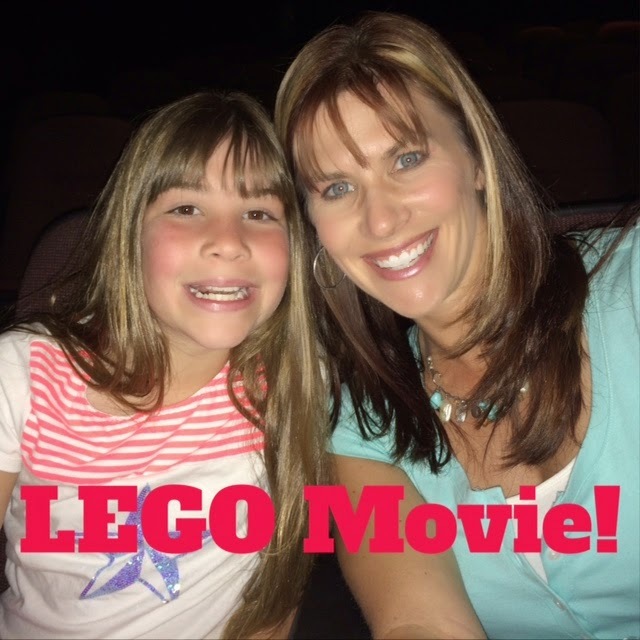 Now, before we get too deep, I will say that I'm not completely a mom that will not allow her kids to indulge in not-so-healthy food. They're kids, and let's face it, HUMAN and we ALL enjoy some sweets every now and then. Now, if they had it their way, they would get those "special treats" every day…but, they don't, and they know that! It's all about balance. I know the tendencies I have for sweets (which I love) and they are my children and I know they love them too… So I just have to be careful and allow it only sparingly and not all the time! I think that's a fair balance! So, back to what my cooler looks like for the summer or any "snacking" day that we may have! 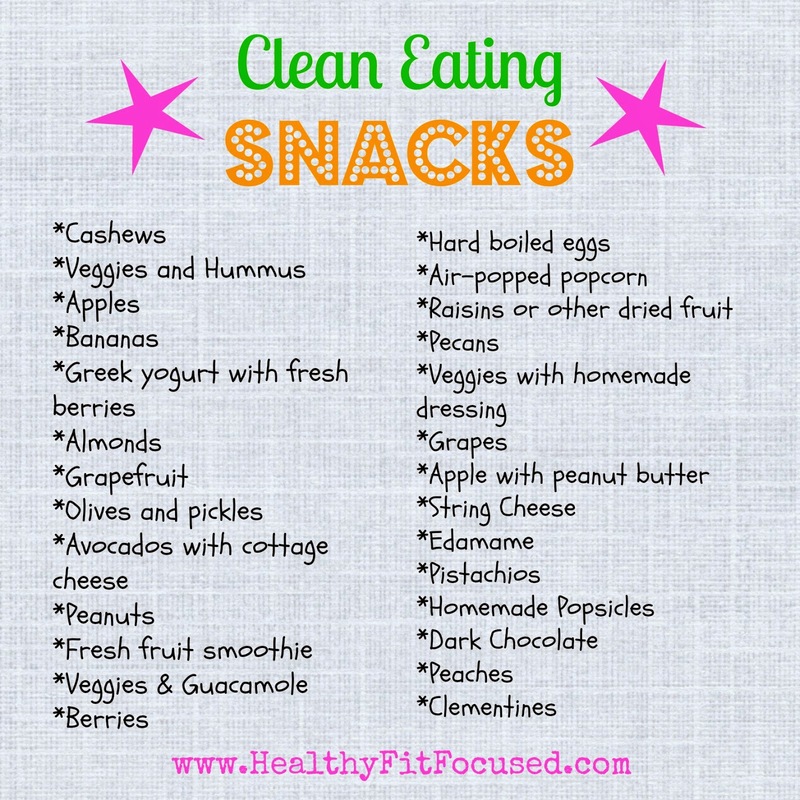 Here's a few of MY favorites for snacks to pack! I like to pair a protein with a complex carb when I'm eating the snacks! 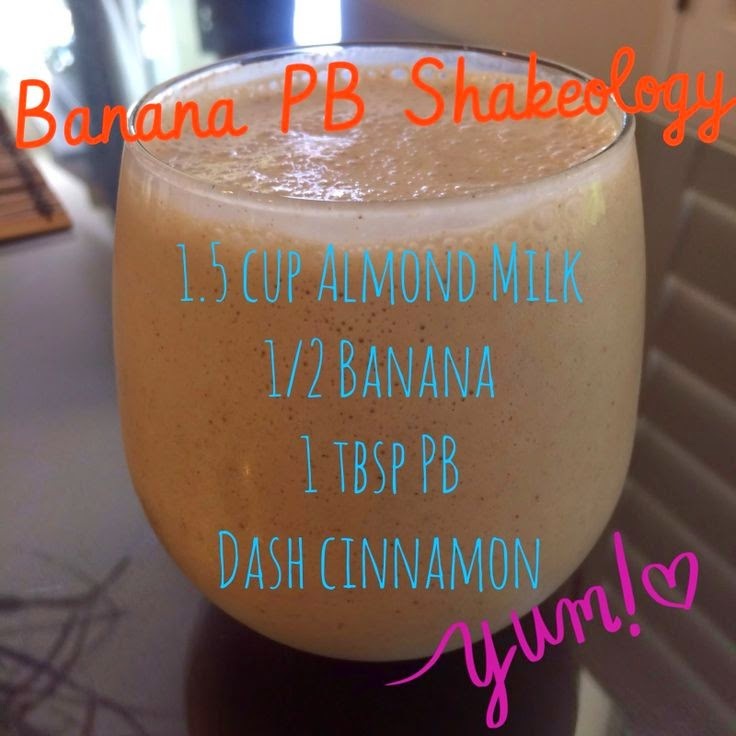 And…my favorite meal (or snack) is Shakeology!! It's so easy and there's NO thought required (unless you just can't figure out which delicious recipe to choose! )…Just blend and GO! If you ever need help with meal planning please email me and I'd love to sit down with you and come up with healthy alternatives or even get you plugged into a Clean Eating accountability group! 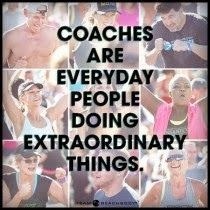 This is my passion and I love helping other people! 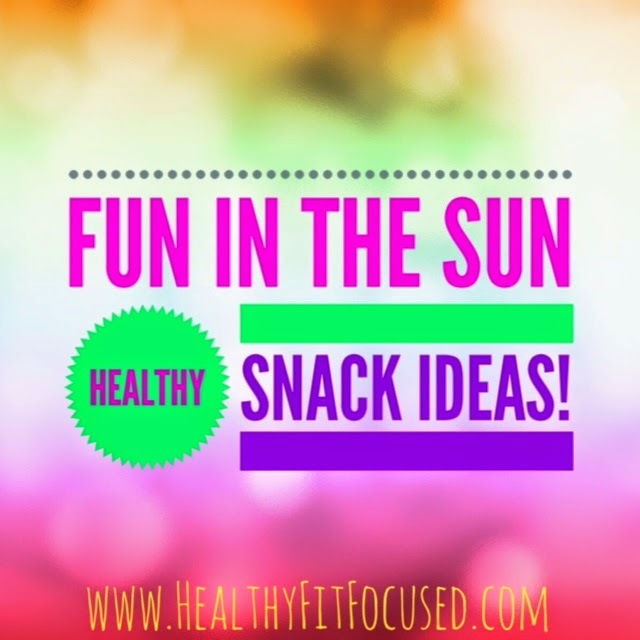 Healthy Snack Cooler Options for my Kiddos!! Would you like to get your summer started out right and be a part of a Clean Eating Challenge Group? If you need help getting your nutrition in line, fill out this application below to be a part of the May 5th Clean Eating Challenge Group. Get ideas on how to meal plan, what to eat, how to eat healthy and clean. 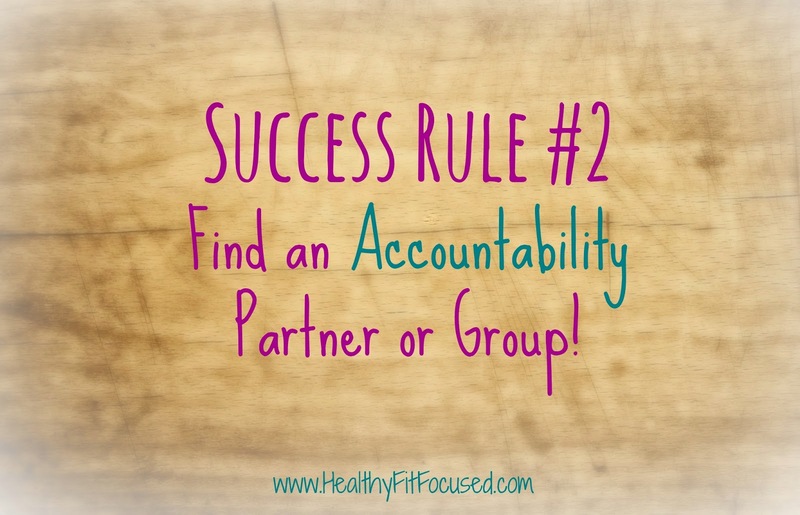 You'll get support and accountability to stick to your eating plan! To enroll in the challenge group or gather more information please complete the form below! I'm sure it could be a weekly scenario for you…it's the weekend, Friday or Saturday night…you're going out with friends or you are just tired after a long week of cooking and would like to make life easy and go out to dinner! So, if you're like me it's a relief yet at the same time sometimes I think AHHHH…what will I eat or how will I choose the best and healthiest food choice so I don't blow my work all week! Let's face it, eating out is not always the healthiest option with things filled with sodium, fat, tons of calories, and hidden sugar...and just when you think you are eating healthy by getting the nice salad, sometimes those are THE WORST options to choose from. So, now you're saying, "Well, then…what in the heck do I choose?" So, how do you take the stress out of eating out and actually enjoy it? Let's try and keep the stress of eating out at a minimum, here are some tips from Tosca Reno's Stripped book to keep you from losing your mind when you eat out! First, you need a game plan! Obviously, when you are trying to lose weight and get to your goal, you should really avoid eating out as much as possible, because we all know that once you get into that setting, there are SO many temptations all around us! You need to be in control of your choices and not be controlled by the food around you! 1. Develop an "I Don't Have to Eat It All!" Mindset. 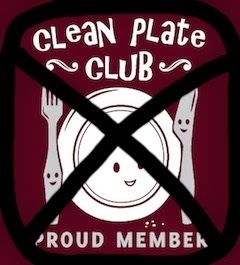 Make up your mind before you go that you don't have to "get the most bang-for-your-buck" or join the "clean your plate club". KEEP YOUR GOAL IN MIND! 2. Satisfy Hunger Only - Don't Gorge. Eat for the purpose of satisfying your hunger, but NO MORE! Start your meal with a salad, without dressing. Use a spritz of lemon or some balsamic vinegar. When there is no Clean salad option, have a broth-based soup. 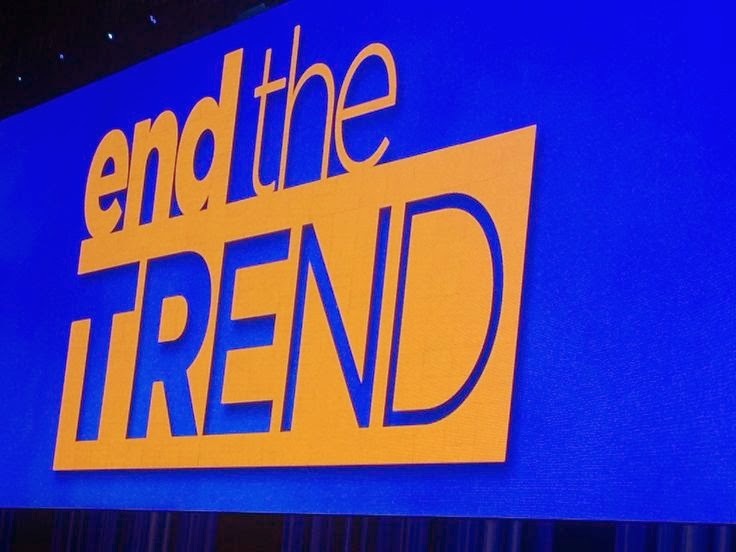 Forgo the breadbasket, don't even let it come to the table…remember this is not helping you achieve your weight loss goal. 6. Clean Cooking Techniques Rock! Look for entree options featuring steamed or raw veggies and grilled, baked or roasted meats or fish. If you don't see those options on the menu, ASK YOUR SERVER to do this. Usually they are MORE than willing to cook it this way. You can't go wrong with a grilled chicken and steamed veggies. But remember NO sauce or butter. Don't be fooled by the "low fat" or "fat free" tag lines. That doesn't always mean healthy! 7. Portion Control Is In. Take a good look at your plate. How much food is really on there? Probably too much…ask for a doggie bag and split it in half before you even start eating! This is the practice of chewing each mouthful a minimum of 25 times. When you do this, it allows your body to recognize that you are slowly becoming full and satisfied. (I know this is nearly impossible when you have kids and you never know what the next moment holds). I am extremely bad at this…I eat entirely way too fast! This is definitely something I need to work on! 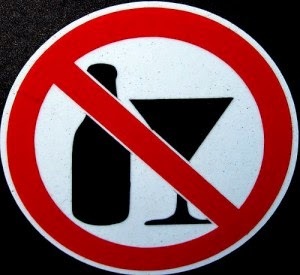 As hard as it may be, you've got to say NO to the alcohol. Remember alcohol is made from sugar and this can derail you in the most powerful way. Have sparkling water with lemon or lime slices instead. Remember your end goal…it is to shed those last pounds or reach that goal you dream about. If you can't resist something sweet at the end of dinner, ask for a dish of fresh fruit and leave it at that! 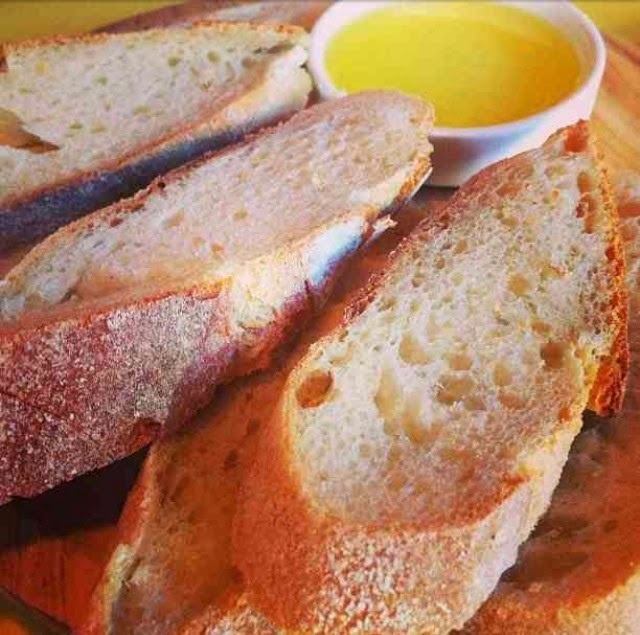 If you really doubt your ability to resist restaurant offerings, then try this little trick called, "pre-eating"! Then when you are at a restaurant or social event you don't need to worry about what you'll order and you can focus on socializing! If you just can't say no to the dessert table, then pack yourself a few clean cookies in a Ziploc bag and pull them out when everyone is having coffee. 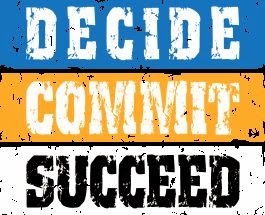 Remember the commitment you've made, don't let a couple sugar laden cookies derail you and create a chain reaction that will make you regret your choices. Become familiar with menus and if you end up having to go through the drive-thru make sure you know the specs on what you are ordering. Never super size and make food choices by ordering grilled chicken and a side salad. Cut up the chicken and place on a salad with olive oil and vinegar dressing or low fat balsamic. Eating clean and creating a healthy lifestyle doesn't mean you are boring or not able to be social anymore. There is so much more to life than eating and drinking. Live outside the box and you will have people wondering what you are doing because your energy and personality are on fire!! I got through my first week of Focus T25 and I absolutely LOVE this program. I did it back in August of last year thru October and had great results. And I have to be completely honest with you...I'm far from perfect in my health and fitness journey. Although I have been consistently working out and eating clean, I have also been going through some different sort of health problems over the last couple months. This has caused me a lot of stress and while I thought I had been eating perfectly, now that I step back and look at it, I realized that I had gotten more lazy than I thought and was adding little indulgences here and there and as a result...gained some weight I wasn't happy with! Can you relate? Well...I'm just like you! I'm not perfect...I'm still on my journey and just a real life human who slips up from time to time! So, side tangent completed...back to my Week 1 T25 update!! Monday: Alpha Cardio - This is just a fun workout...it goes fast and is high paced workout. There's a lot of jumping but Shaun T gives you a great modified version of each move. Let me tell you...my calves are really tired after this workout! Tuesday: Alpha Speed 1.0 - Ok I think this is seriously one of my favorite of his workouts! Speed 1.0 speaks it all! It's fast but it's great because he mixes in stretching and stability throughout this whole workout! So after being sore, it feels really great to stretch within the workout! Wednesday: Alpha Total Body Circuit - I'll be honest...this one is tough. It's not my favorite, but I do like it. However, it is hard and I'm really tired and sore afterward! Thursday: Alpha Ab Intervals - I love working my abs and this is a great one to do this. 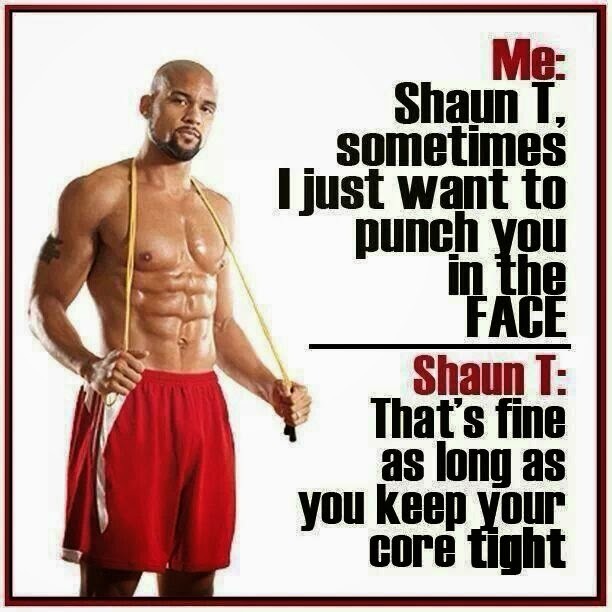 Shaun T is all about the CORE throughout this entire program and he really focuses on reminding you to "focus" on your core and tighten your core. This is a mix of ab work and intermittent cardio bursts! Super fun! Friday: Alpha Lower Focus & Alpha Cardio - DOUBLES DAY!!! Yes...you have a doubles day!! It's tough but totally doable! However, I was really tired doing the Alpha Cardio for the 2nd workout, I had to modify some of the moves because I was sore and tired but I got through it and finished week 1 of T25!! Wahoo!! I stuck strict to my meal plan, and allowed a "cheat meal" for Saturday night. I was perfect on my meal plan throughout the day and at dinner had the appropriate portion sizes of each of my food items, but then added in 4 oz of red wine!!! YES ONLY 4 oz...I even measured it out! That is SHOCKING for me to measure it out, but I did...then I was done when the 4 oz was finished!! It felt really rewarding to only have what I portioned out! I also stayed committed to drinking my Shakeology each day...which, I've got to say, WOW what a difference that makes throughout the day. I had run out of it for a couple weeks and started back up with it and I notice such a difference in my cravings throughout the day, they aren't there as much as they used to be, and for my energy level, I don't get that 2pm slump like I noticed myself getting when I wasn't drinking it for those 2 weeks. 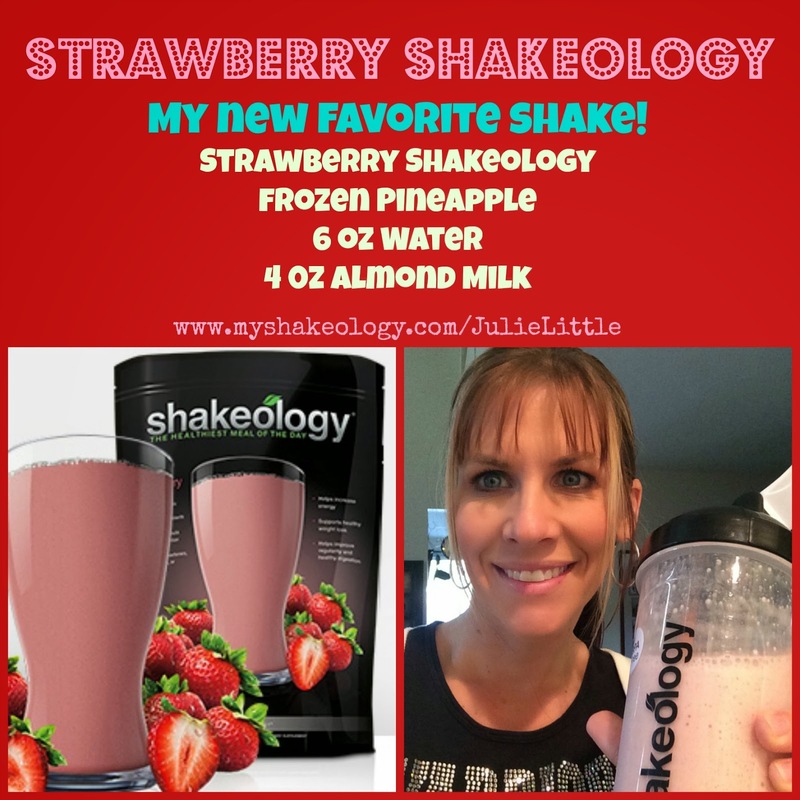 It is amazing the difference that Shakeology has made for me each day!! LOVE LOVE my Shakeology. Results of week 1: 3 pounds lost!! Whaoo! I don't expect that to happen each week, I think it was a lot of water weight, however I'm happy that it was like that! So here's to another great week starting this week! 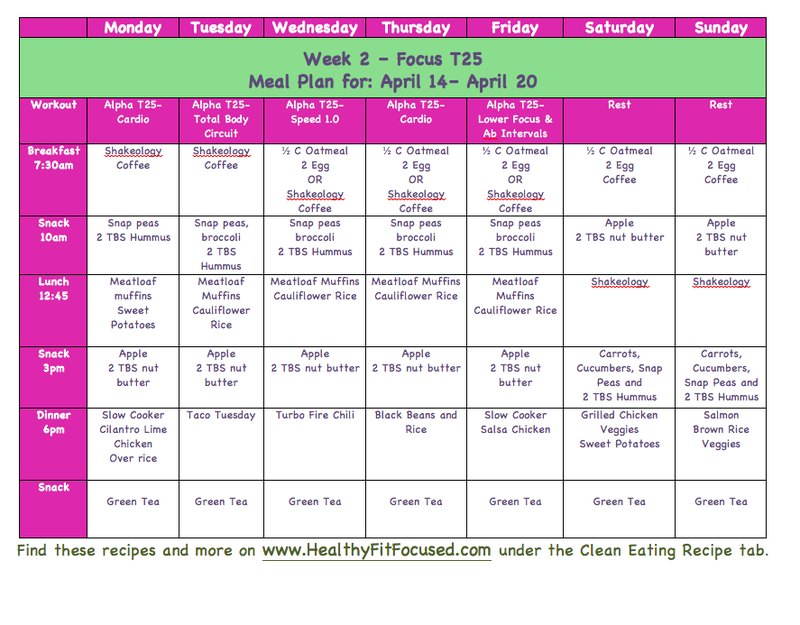 I'm geared up and ready to go strong this week, sticking to my meal plan and workout plan! You can find these recipes HERE! 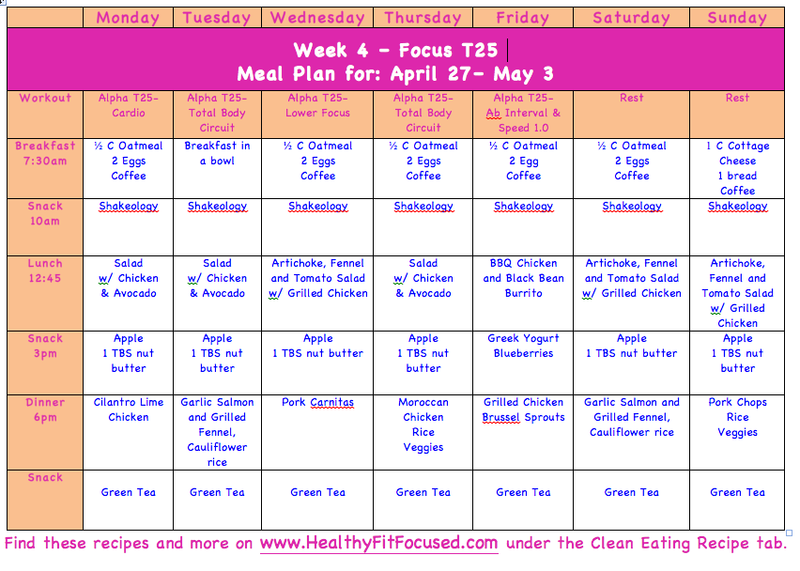 Also you can find more meal plans HERE! If you'd like more help with meal planning email me and I'd be happy to get you some help planning your meals! I only have a few spots left for my Summer Slim Down Challenge, if you are interested in being a part of the accountability group that will help get you the results you are looking for before the start of summer fill out this application below to be considered! Have you ever noticed that seasonings are full of sodium and chemicals? If you can make your own it is so much better for your health and not so much sodium!! Usually ends up being cheaper too! 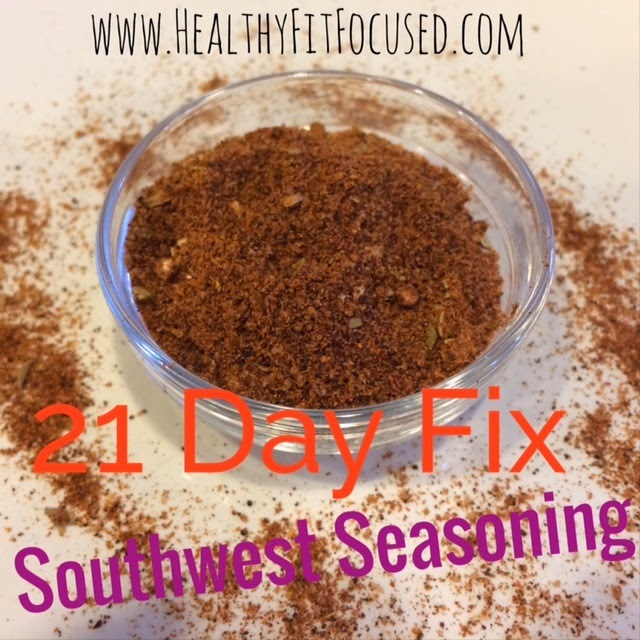 I've been looking for a "clean eating" taco seasoning for quite some time now...and I finally found one I love!! These are all taken from the nutritin guide of the 21 Day Fix! So you can use this for your tacos and anything Southwestern/Mexican!! Mix all the ingredients together. I made a large batch so that I didn't need to make it each time. Taco Tuesday is something that happens each week for us!! Mix together and use on meats or grains! 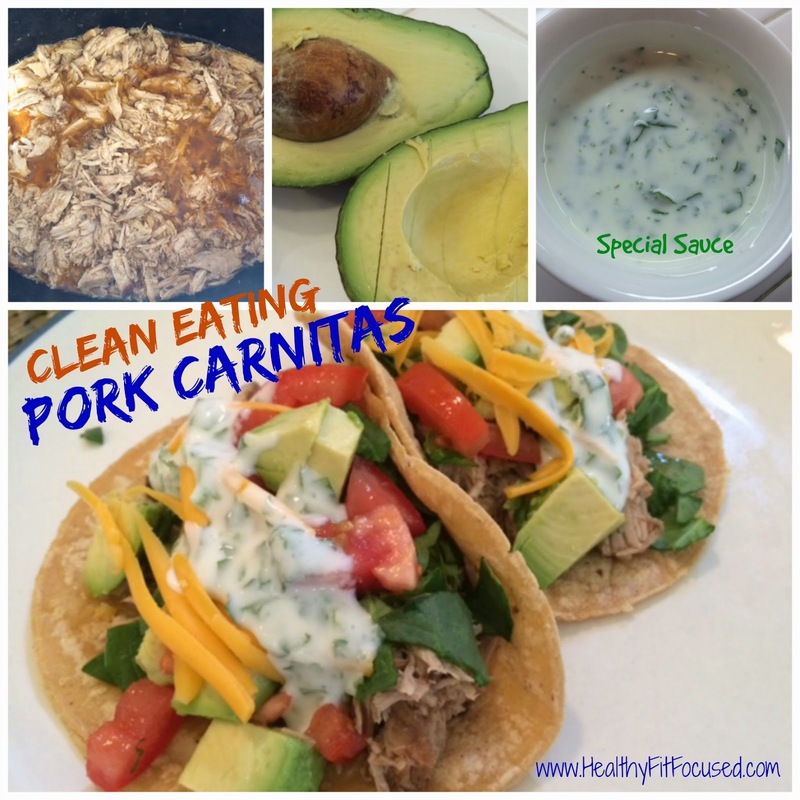 I love Mexican food…and I love EASY meals too! When you combine them together, it's all the better! 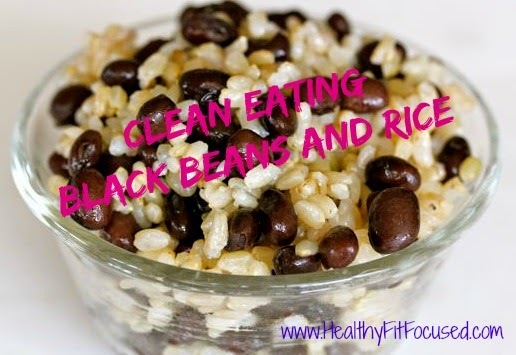 You literally can't go wrong with black beans and rice and there are so many different ways to eat them…not to mention it's an inexpensive and meatless meal! These ingredients I don't have them measurements for everything, it's kind of a "to your taste" type recipe. I usually will soak dry black beans for a couple days and then cook them all day in the crock pot with seasonings. My family eats a lot and we always love leftovers, as they make for perfect lunches the next day! OR if you prefer to use canned beans then a couple of cans will do the trick! You can do so much to this recipe. 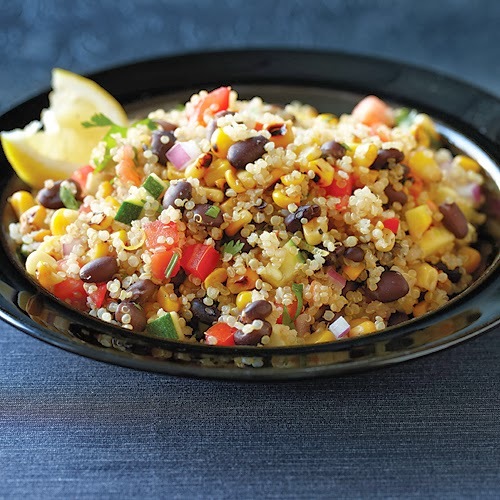 You can add fresh corn to the black beans or as a topping. Mix in salsa to the black beans or just top the beans with salsa. Add low fat cheese, guacamole, non-fat plain greek yogurt (in place of sour cream). You can also add this to a tortilla! 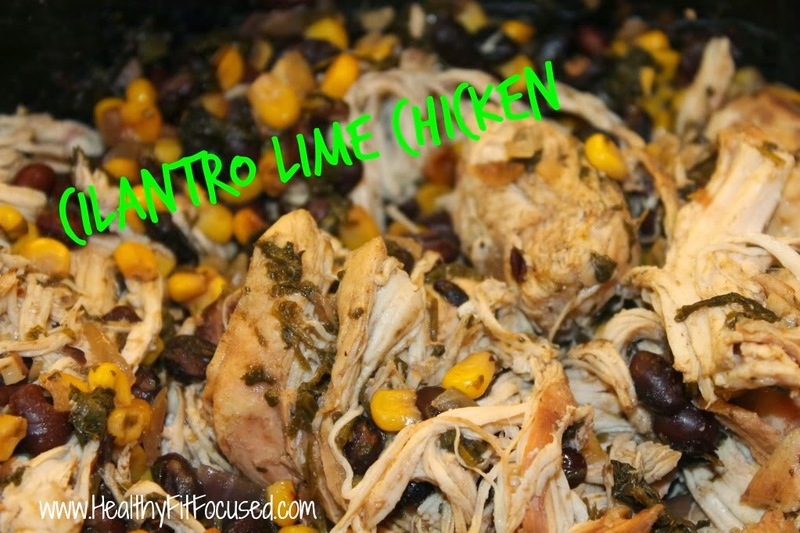 We like to serve this just over the brown rice and top with cheese and guacamole and some salsa!! 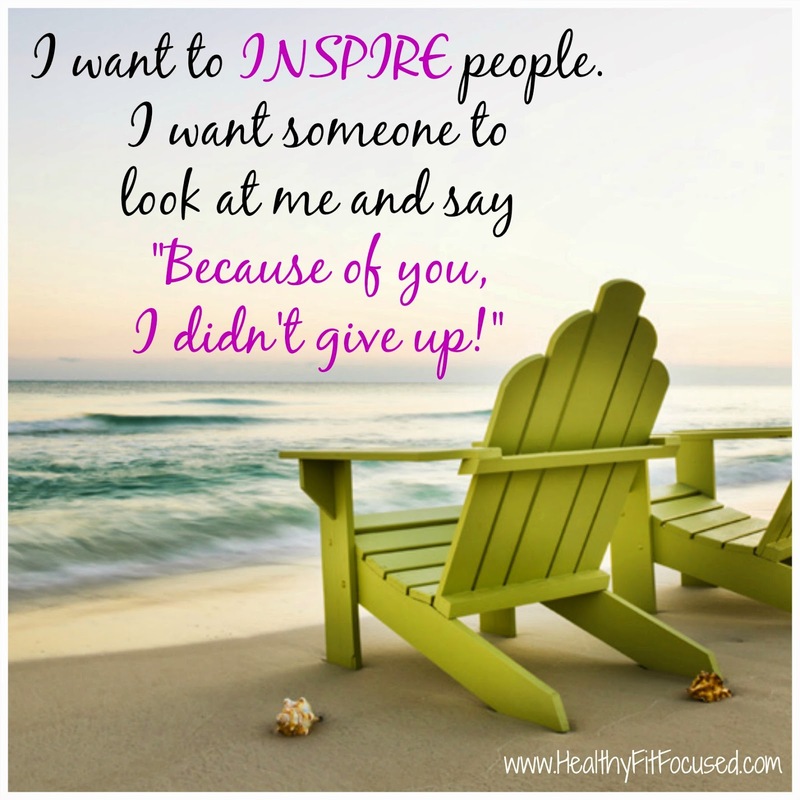 I was chatting with one of my challengers who is getting ready to start the 21 Day Fix. As she was going through her meal planning she texted me back and said how challenging it was for her to get all of her containers scheduled in for the day. She is using the "special chart" that is for the 2300-2499 calorie range. This range is going to be for people who have a larger amount of weight to lose and need the extra calories until you reach a lower number of weight and can drop your calorie range down to the lower group. For those of you who are on the higher side of calories needed throughout the day, here are some tips for you as you are planning your meals so that you don't feel like you are eating ALL day long, and tips that will help you get all your containers in thru the day! Some of you may be thinking..."This is a TON of food, how can I lose weight eating so much?" Well, your body needs calories in order to burn calories and fat! So if you have been trying to lose weight by not eating much, you're probably putting your body into starvation mode and it is clinging on for every last calorie you put in your mouth and storing it as fat instead of using the calories you eat to get your metabolism working properly to burn fat! So, how do you go about eating this much food in one day? Well, there are some tips and tricks I can tell you, but, if you have some tips that have worked for you I would love for you to share those with me in the comments below and I can even put them into this post!! 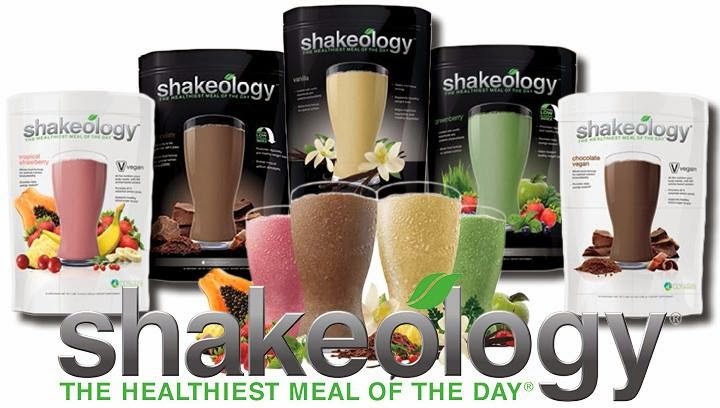 Shakeology is such an amazing meal replacement that has so many added benefits (weight loss, curbed cravings, increased energy), but it is also a great way to get some of your added containers into your day. 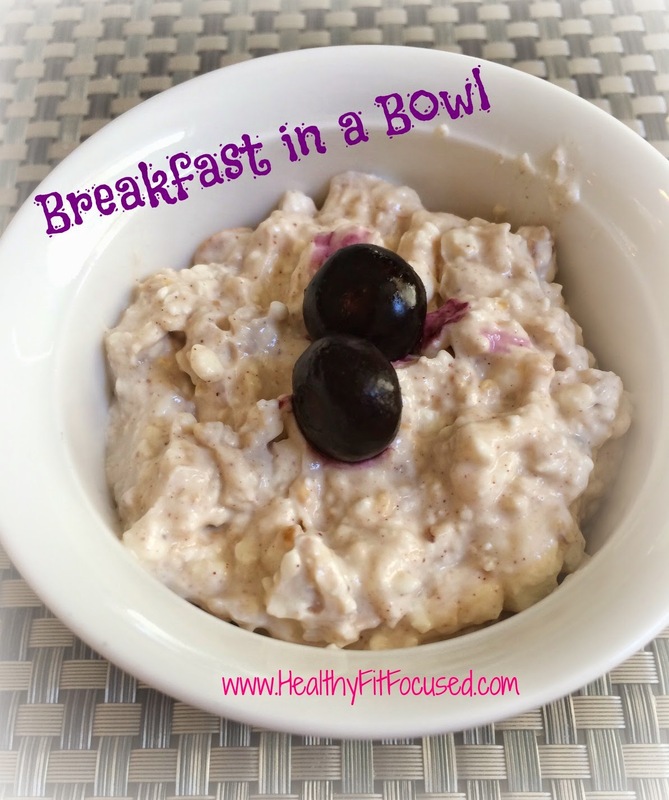 Add fruit (purple container) into your shakes to make it more flavorful and diverse each day! 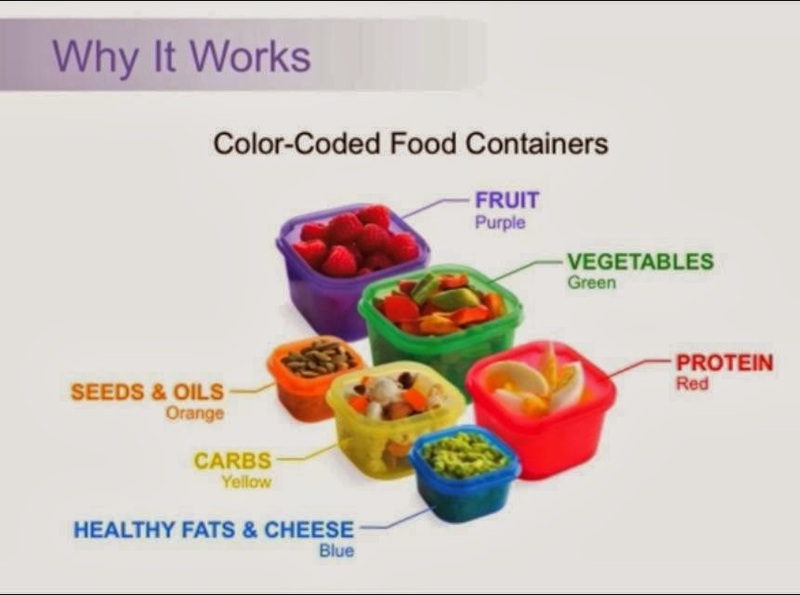 This is an easy way to use up some of those extra purple containers and will make you not feel like you are constantly eating! Add veggies to your shakes (green container): You have a lot of green containers that you need to fill thru your day. This is another great way to get your greens in...throw it in a Shakeology shake or blend it up for a "green smoothie". You can easily add spinach into a shake and it won't effect the flavor too much. See how you like it, but it's a way to not have to eat "one more salad!". Along the same lines as the Shakeology is a "Green Smoothie". 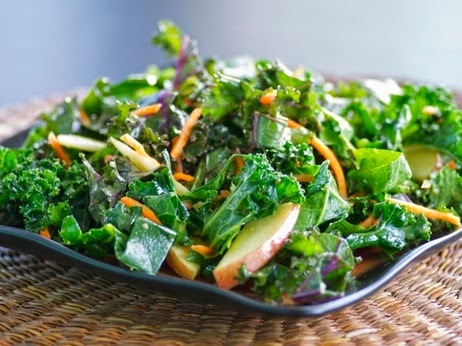 This is a great way (and one of my favorite ways) to get my greens in for the day! Sometimes I just don't like eating my veggies...so I blend them! 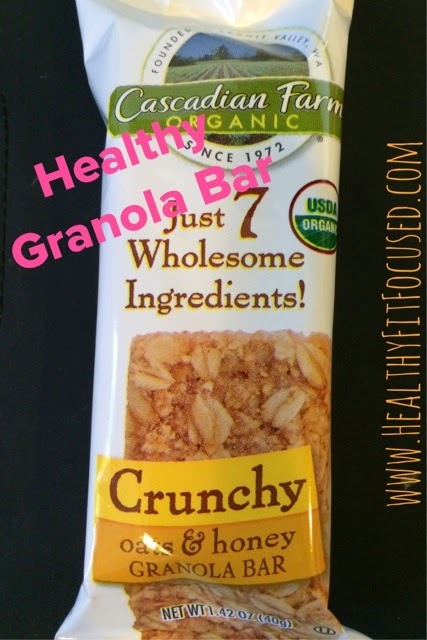 Try this for a snack or along with a meal! Tip #2: Getting in your "teaspoons"
I know the upper calorie plans call for 6-7 "teaspoons" which are going to be your oils and nut butters. Now, my thought is that a perfect world where calories didn't matter, is that you would be able to eat peanut butter like it were veggies!! LOL. 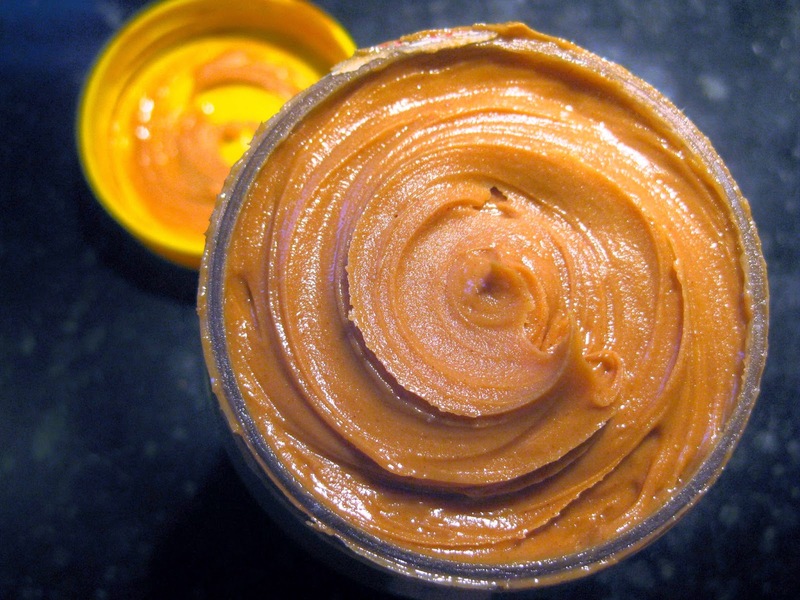 However, I'm sure most of you want a little variety from the nut butters. Hehe. This grouping you can use coconut oil and extra virgin olive oil...this is a great thing to add into your foods or your salads. I have really started using coconut oil with so many different things I cook with, Autumn Calabrese is a huge fan of coconut too. I would suggest looking into the benefits of this and how to use it. But back to the teaspoons. 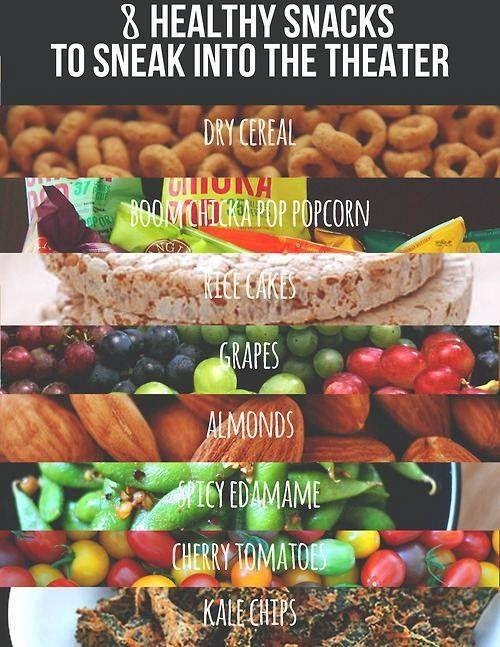 You can obviously use nut butters on fruit, in your Shakeology or smoothies. This makes your smoothies creamy and super yummy!! Another thing you can add to your Shakeology or smoothie is coconut oil! 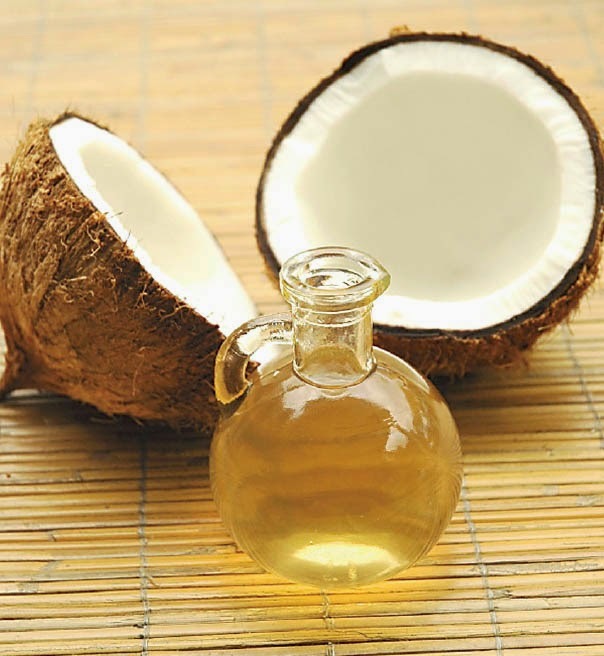 You'll get all the benefits of the coconut oil without having to just eat it! And of course, getting your olive oil is easy by using it for salad dressings or sauteing your veggies. 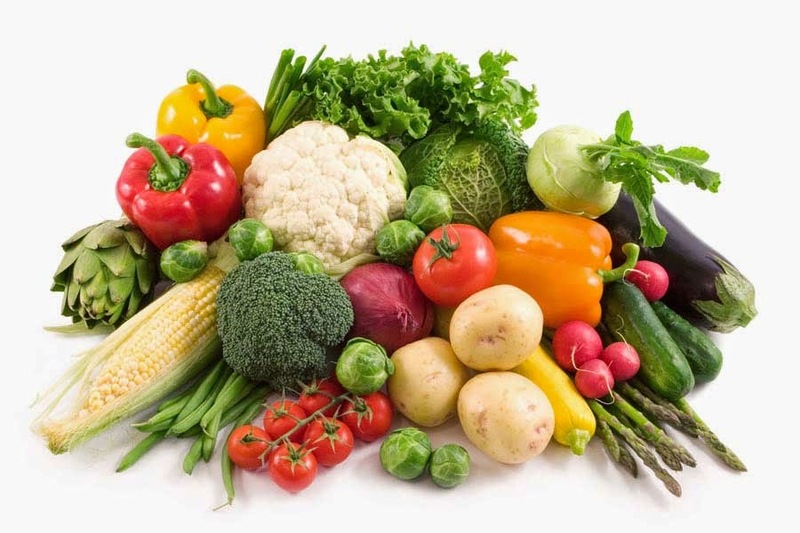 Hiding your veggies: Have you ever tried to "hide" the veggies in meals so your kids will eat it? Well, same type of thing here. Often time, I will be making dinner and throw an a few handfuls of spinach chopped up very small and when it's cooked into the ground turkey or burgers or even your brown rice or quinoa, you can't taste it. (Also, check out this amazing quinoa salad that uses a lot of veggies and is so delicious). So if you can find ways to "hide" your veggies. Or even pureeing your veggies and mixing them when you make different meals. Sneak your spinach into any food! Spinach I think is a really great one that you can hide or use a lot! Also I like to saute it or throw it into my eggs for a little spinach and egg omelet. Cooking spinach down makes it so that it seems like you don't have to eat as much. I know it can be challenging to get all your containers in for the day if you are at an increased calorie range. 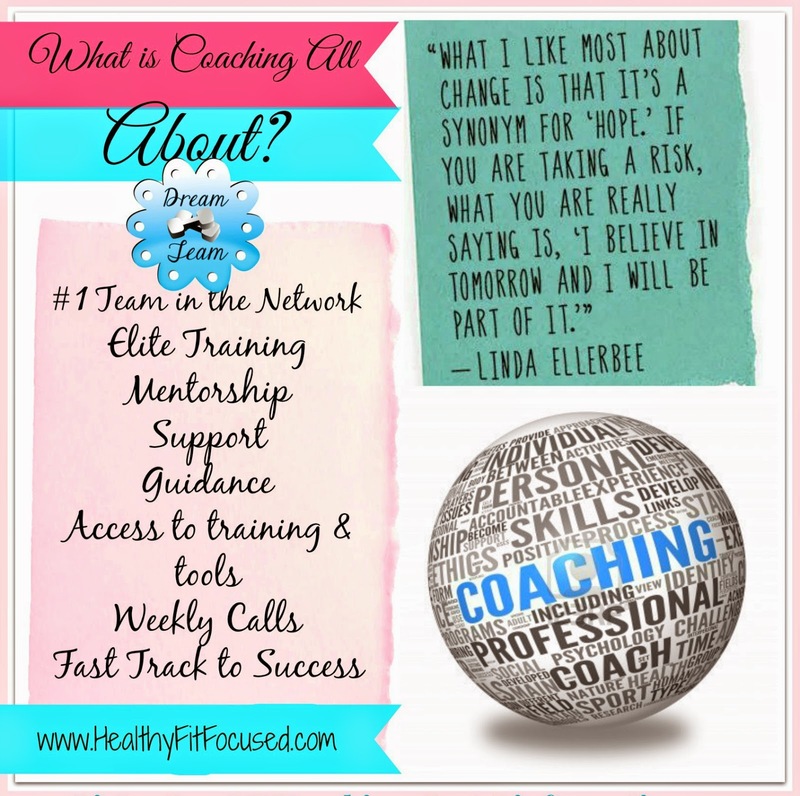 If this seems to get hard and challenging for you, I would love to be your coach and help you get amazing results and work together to get you down to a lower range of calories so you don't have to eat quite as much throughout the day!! 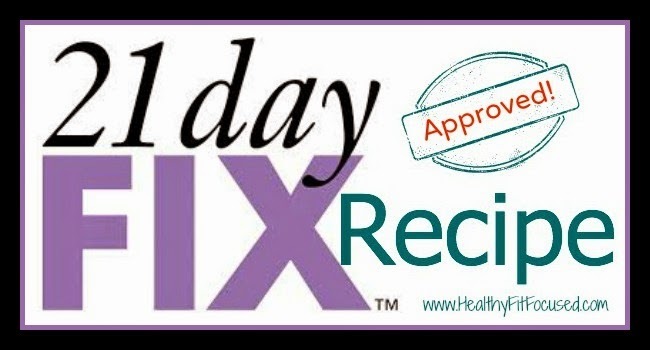 If you do want some extra support through your 21 Day Fix journey, fill out the application below to be considered for my upcoming challenge group with the 21 Day Fix! 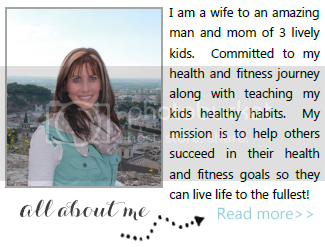 I'd love to help you through your health and fitness journey! 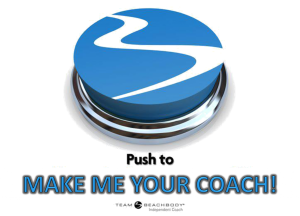 You will get the personalized support and accountability you need to lose the weight, get healthy and in shape! 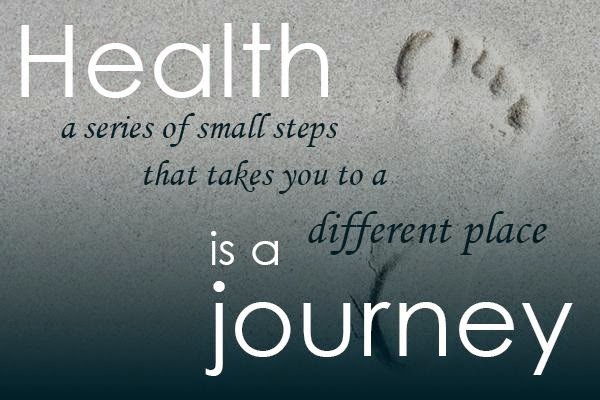 Today is YOUR day to get healthy! !